We all have heard about it, we all have seen it on our bills/invoice copies. Some of us may have even gone into long hours of discussions/arguments with colleagues/friends/relatives over tea & coffee breaks about it. It is not just panels of experts, economists, politicians and business men who mulled over it, but the whole of year 2017 saw the trade & business undergo a paradigm shift in India, with its introduction. Yes, Ladies & Gentleman – we are talking about the over debated, the big brother of taxes – GST. Or for some of those who may still not know what it stands for. Goods & Services Tax! Its pros, its cons – Financial & Accounting Experts have talked enough & more about it in media – both digital & print. 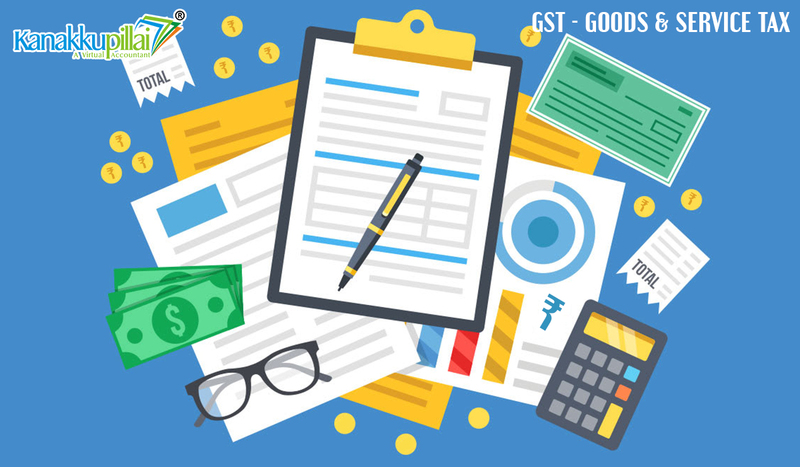 On that note, Let us take a quick sneak – peek into the wondrous world of GST. GST is an Indirect Tax which has replaced many Indirect Taxes levied on goods & services by the Indian central & state governments. Passed in the Parliament on 29th March 2017, the Act came into effect on 1st July 2017. As a tax reform, it has aimed to remove taxation barriers between states and create a single market which is open to all to buy, sell, import and export within the country. 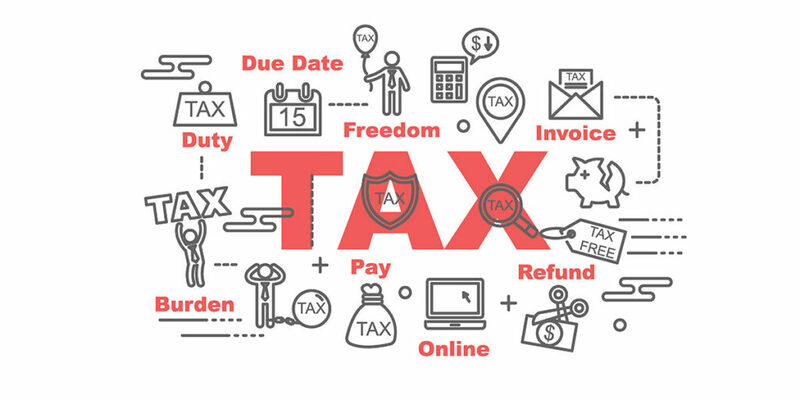 Goods & Services Tax Law in India is a comprehensive, multi-stage, destination-based tax that is levied on every value addition.Phew! Big Words. GST is an Indirect Tax which has replaced many Indirect Taxes levied on goods & services by the Indian central & state governments. Passed in the Parliament on 29th March 2017, the Act came into effect on 1st July 2017. As a tax reform, it has aimed to remove taxation barriers between states and create a single market which is open to all to buy, sell, import and export within the country. Goods & Services Tax Law in India is a comprehensive, multi-stage, destination-based tax that is levied on every value addition. So, a product that cost Rs. 232.4 in the erstwhile indirect taxes regime now costs only Rs. 201.8 under Big Brother’s i.e. GST’s regime. Voila!! Could that explain why the consumer purchasing trends are on the rise? Maybe, may not be. But we know one thing for sure – GST Registration Online has reformed Indian business in more ways than one. Well what are the other ways of transformation? That’s for later, Folks! Until then Keep Reading & Keep Trending! Previous Take a Leap to a New Level of Work Productivity! Next Consistent Leadership Earns One Natural Respect!